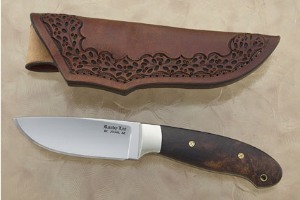 Randy's fascination with knives began as a young man, when he made his first knife in a high school "metal" class. 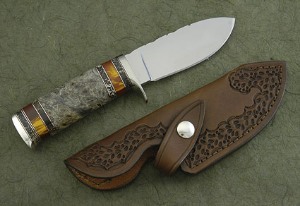 He collected them for years and eventually began making his own to get a better edge-holding skinner for hunting. 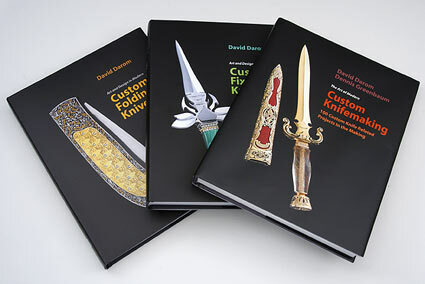 He read books a visited local makers to learn the craft. 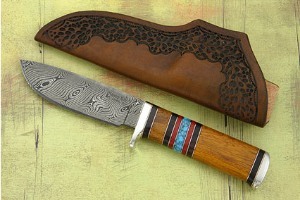 In 1979, he decided to invest in shop equipment so that he could properly master his knifemaking skills. 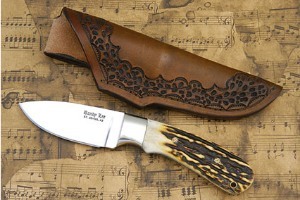 In a few years, he was making and selling knives to local hunters while continually developing his style and craftsmanship. 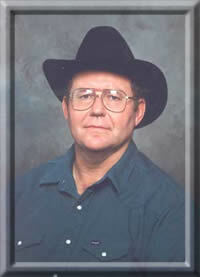 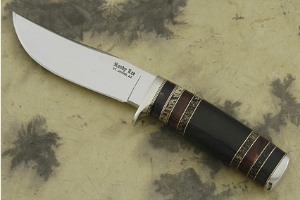 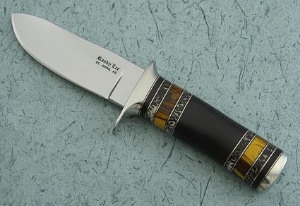 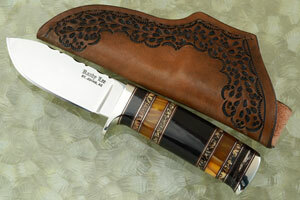 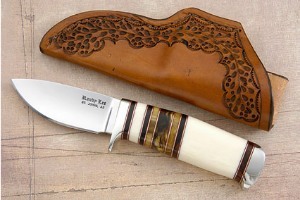 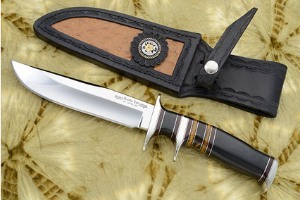 He attended his first knife show in 1988 and has been participating in about six shows each year since then. 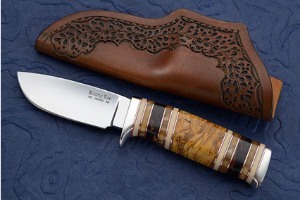 Knifemaking has become a family project. 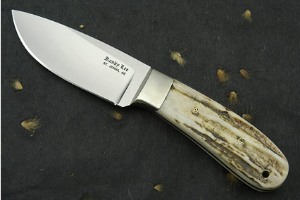 Each of his four sons have taken their turn helping in the shop, while his wife, Sonja, makes the sheaths for the knives. 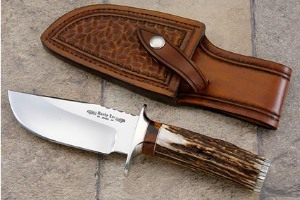 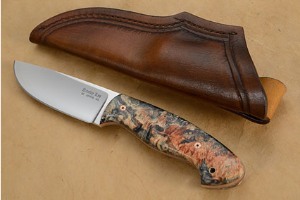 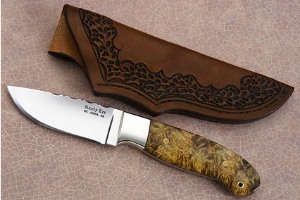 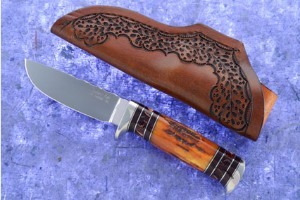 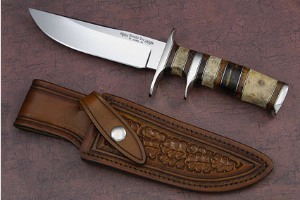 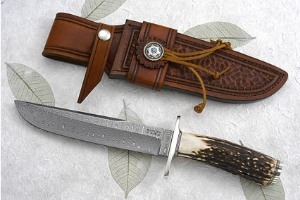 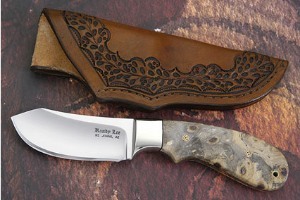 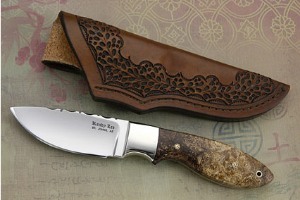 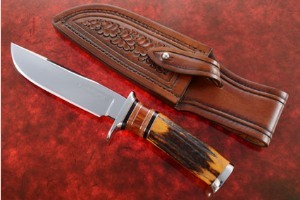 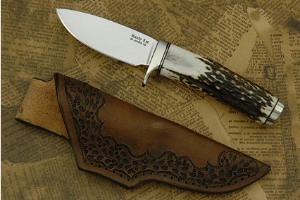 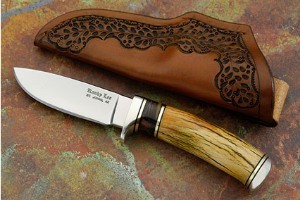 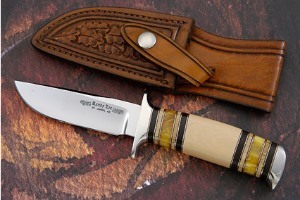 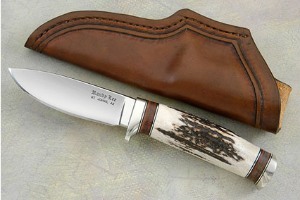 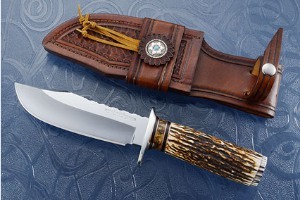 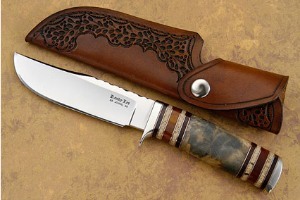 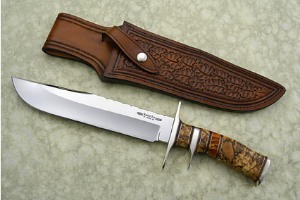 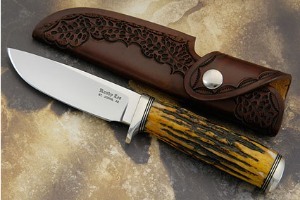 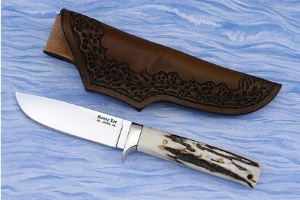 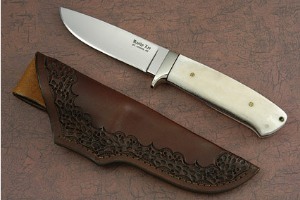 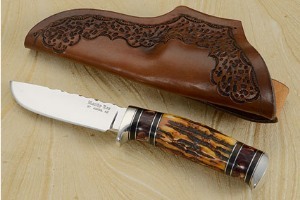 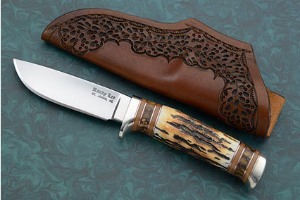 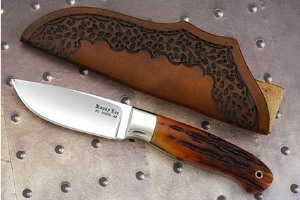 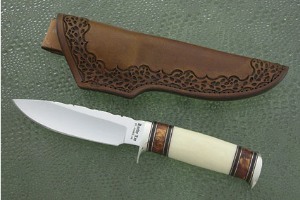 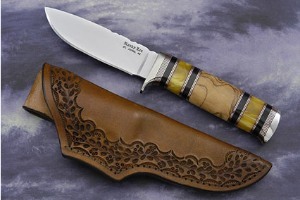 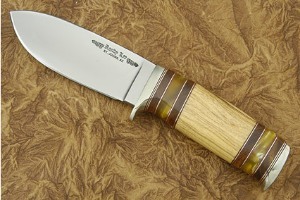 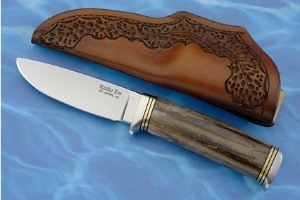 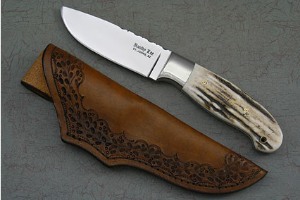 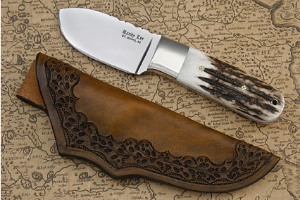 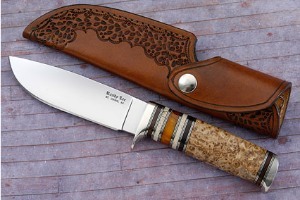 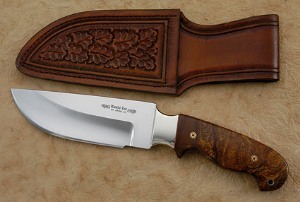 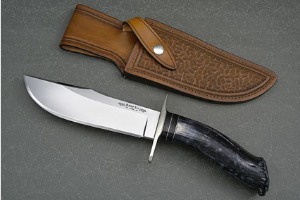 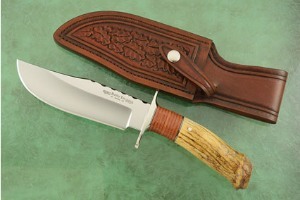 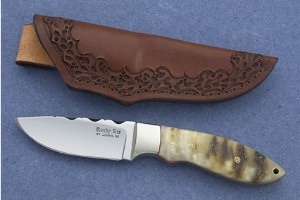 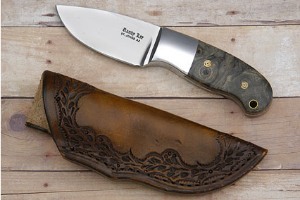 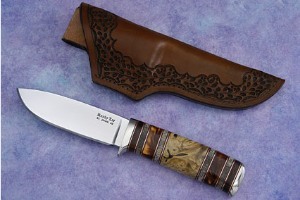 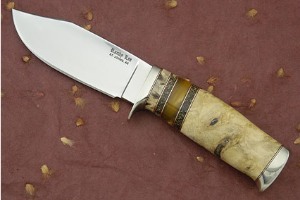 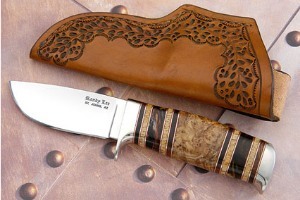 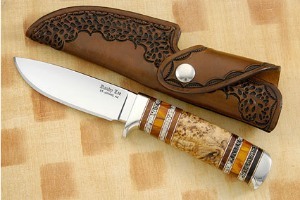 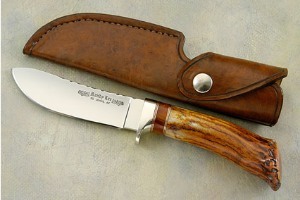 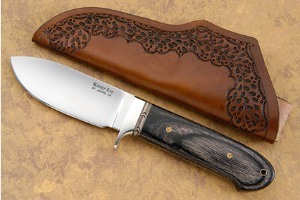 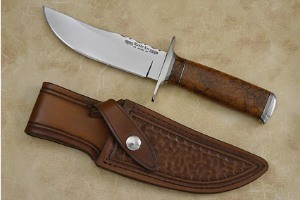 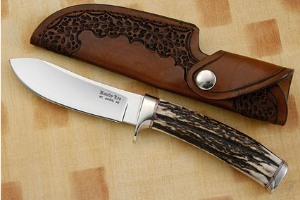 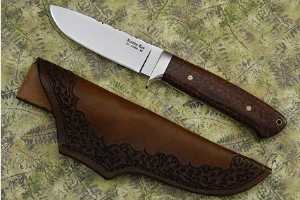 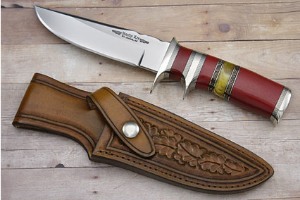 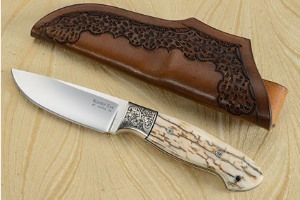 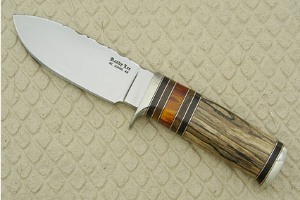 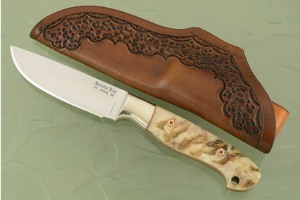 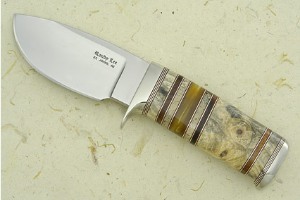 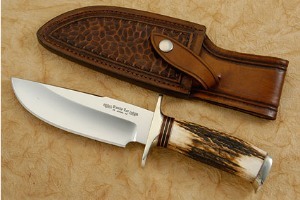 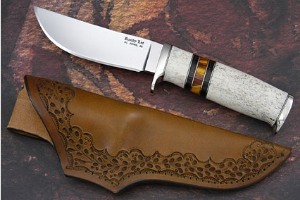 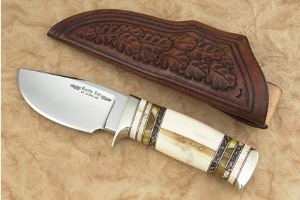 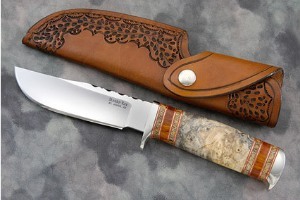 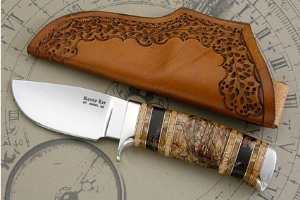 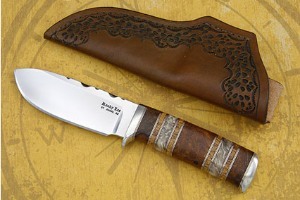 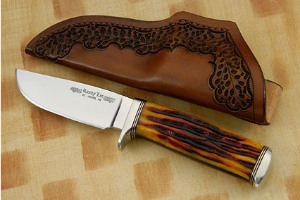 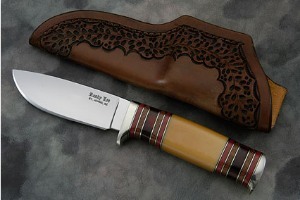 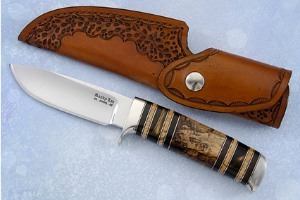 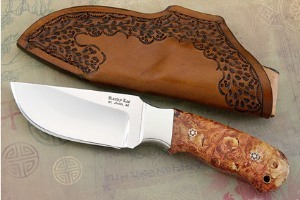 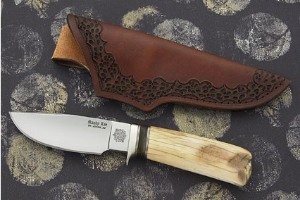 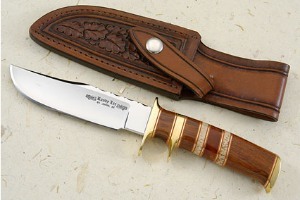 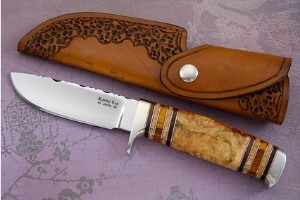 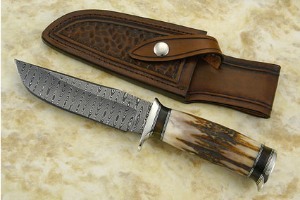 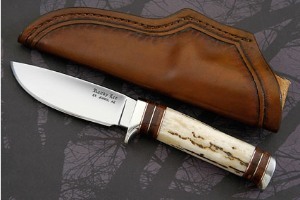 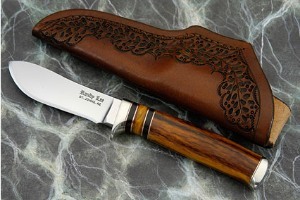 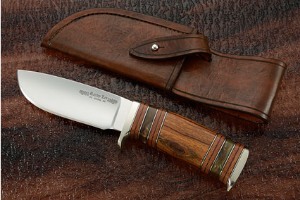 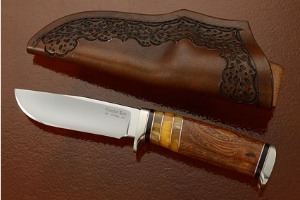 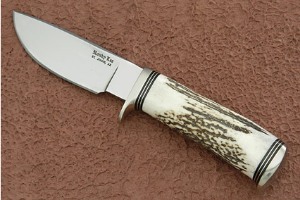 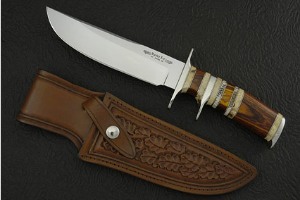 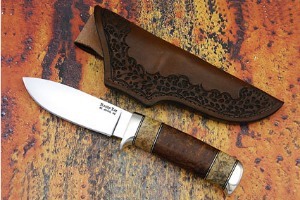 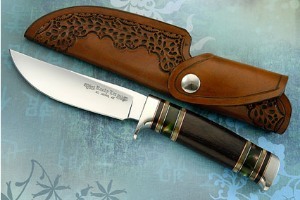 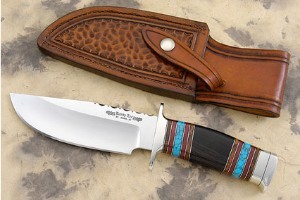 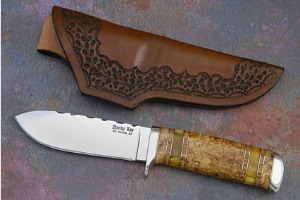 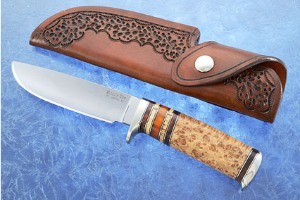 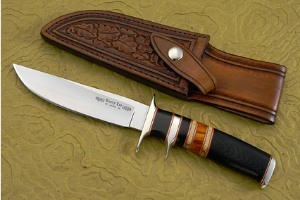 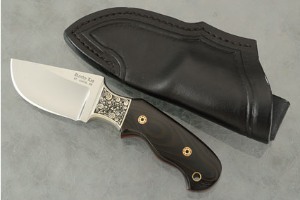 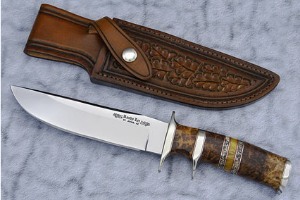 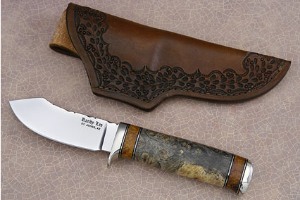 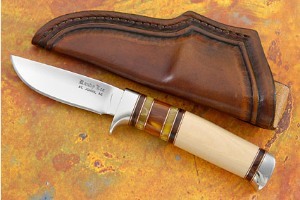 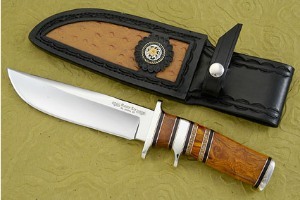 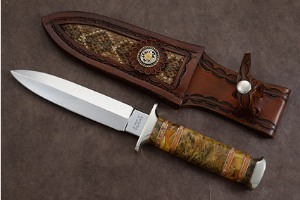 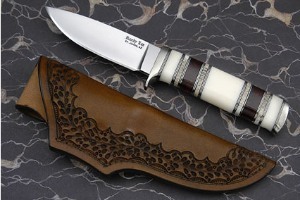 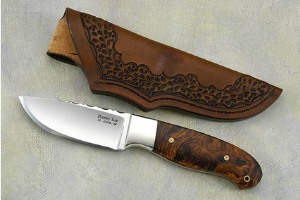 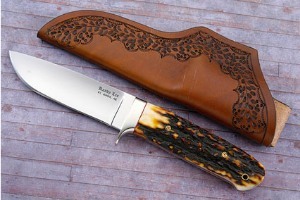 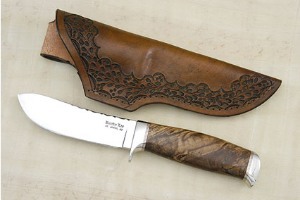 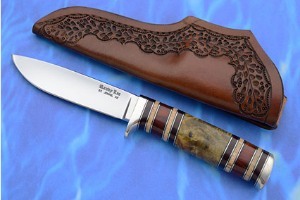 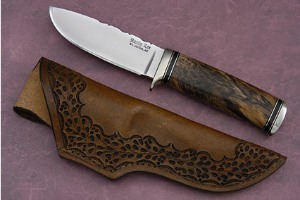 As an avid hunter, Randy knows how a good hunting knife should perform. 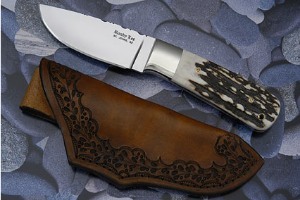 He loves to field test his designs and feels that a quality knife should not only look great, but perform exceptionally as a tool. 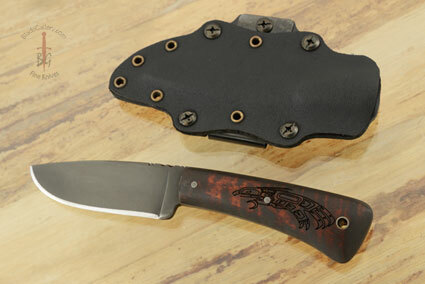 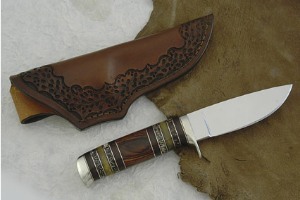 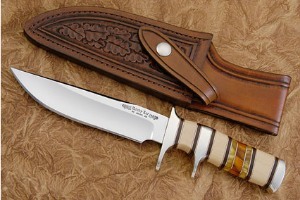 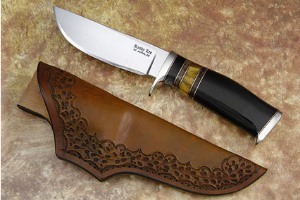 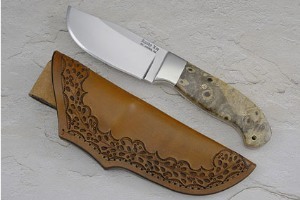 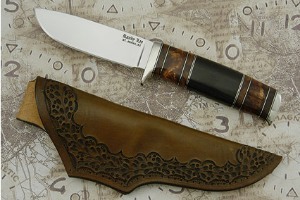 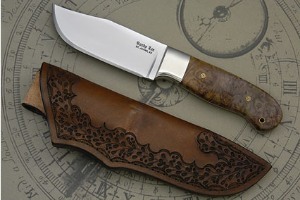 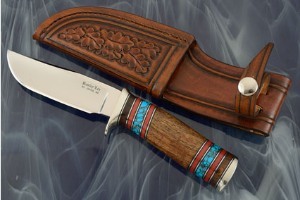 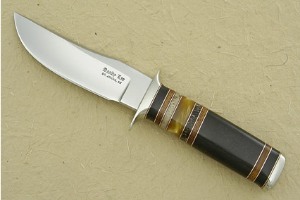 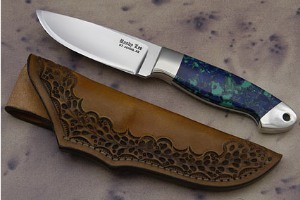 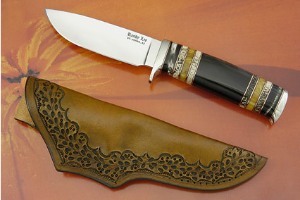 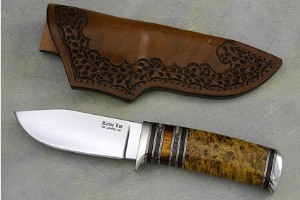 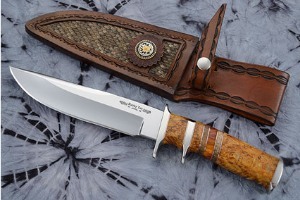 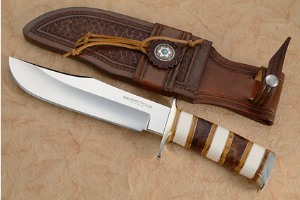 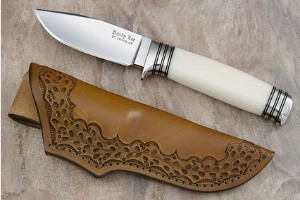 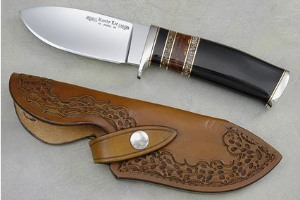 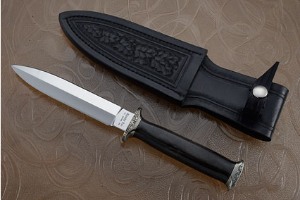 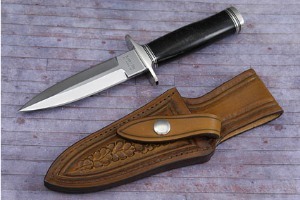 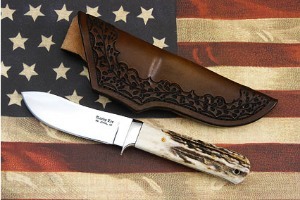 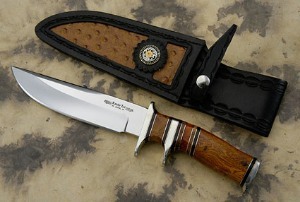 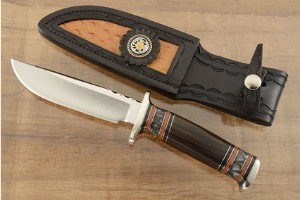 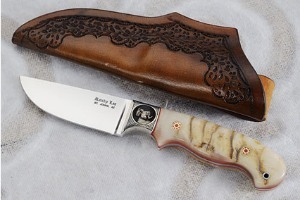 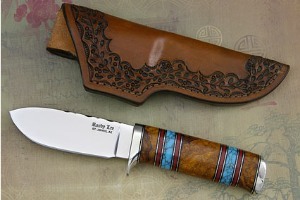 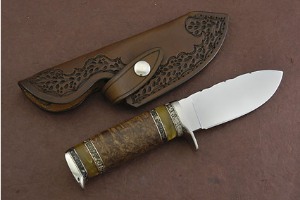 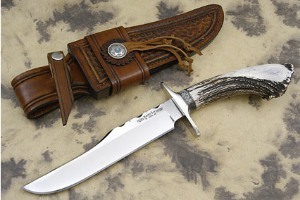 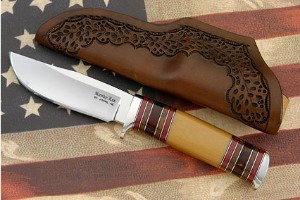 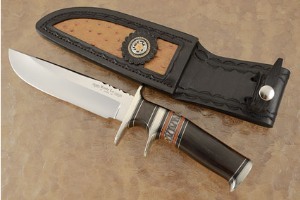 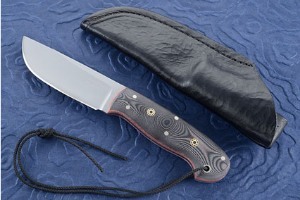 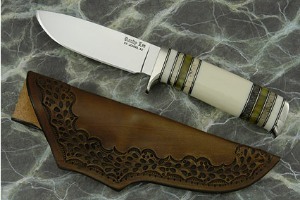 He offers a wide variety of knife styles, from utility hunters and fighters to collector pieces such as daggers and Bowies. 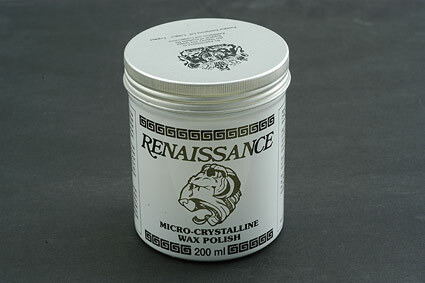 Although the actual work of grinding and buffing can be very time consuming, he always finds it rewarding to see the final finished product. 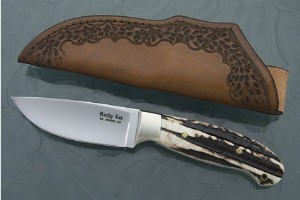 All Randy's knives have a lifetime guarantee to the original owner. 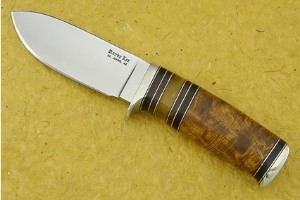 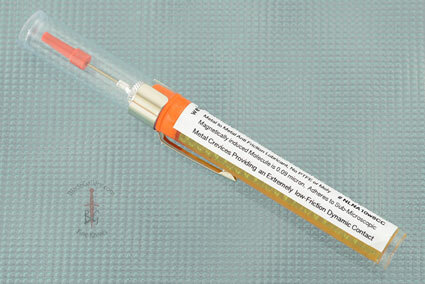 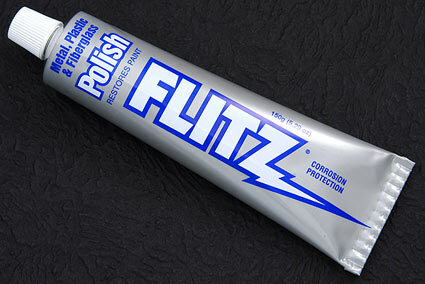 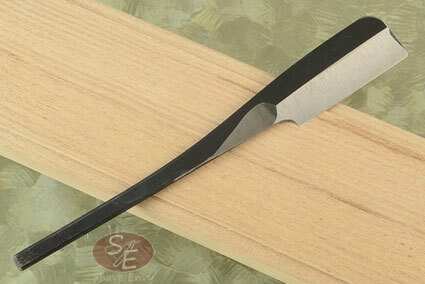 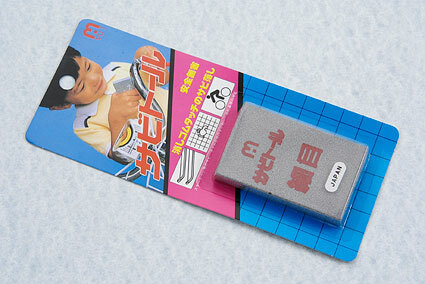 Although most makers do not guarantee natural handle materials, he will usually replace them at minimal charge. 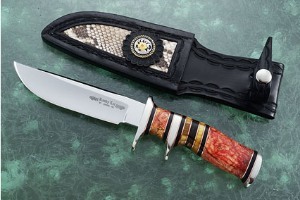 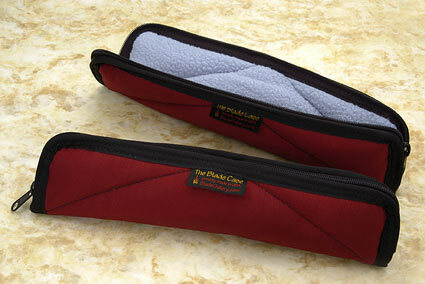 If any knife should prove to be defective under normal use, it will be repaired or replaced at no additional charge. 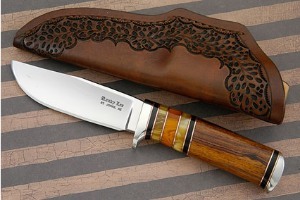 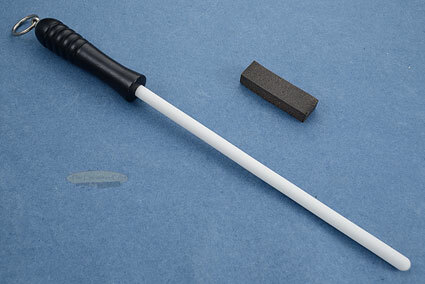 Note: a knife should not be used as a screwdriver, chisel, pry bar, or any other use than that for which it was designed. 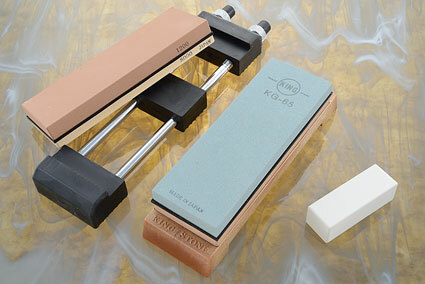 0.23828125 0 238.28125 0 About to display products. 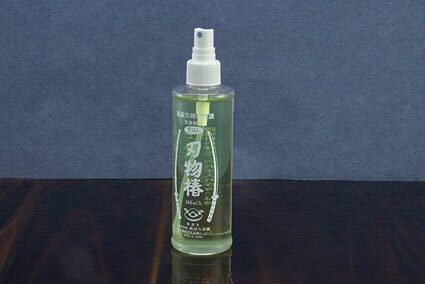 0.53125 0.29296875 531.25 292.96875 Products Display completed.